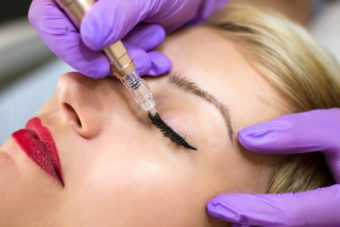 Located in the heart of Beverly Hills, we offer a convenient and professional location with extensive experience in permanent makeup services. 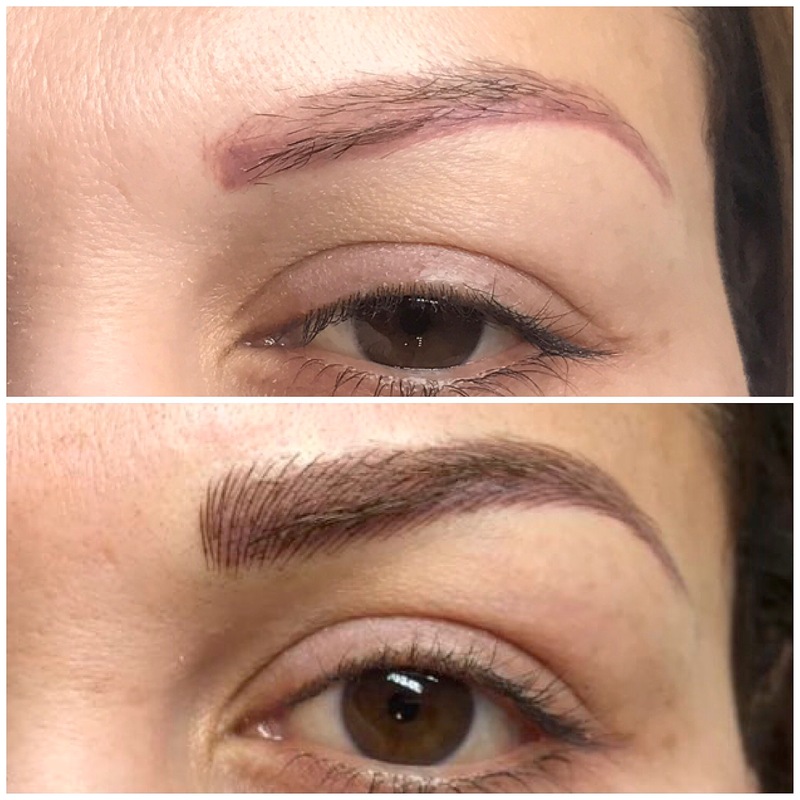 Whether your preference is soft and natural or you seek dramatic effects, our professional permanent makeup artist Elnaz has learned the art of custom blending to achieve that perfect shade. Book your free consultation now! Ellie is very attentive to your needs. She’s punctual and very professional. She constantly asks if you’re feeling pain because she wants you to have the best experience and avoid any pain. She’s affordable and you can tell that she loves what she does. I must say she is not only professional but a true artist. She takes the time to listen to you and answers all your questions and concerns. She is very detailed in her work and takes the time to make it perfect, and most of all comfortable for you. She is awesome and very patient. I was really nervous and she was understanding about it. I don’t think that I would have been able to do it with any other person. 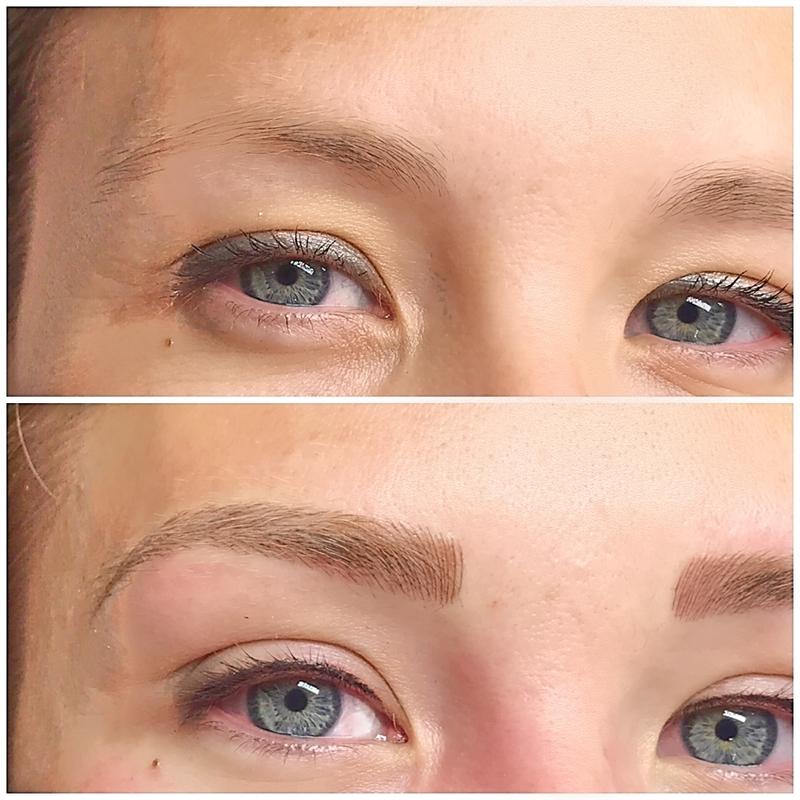 I am happy with the work that she did on my eyes and would totally recommend her to anyone in the future!!! Very professional place! 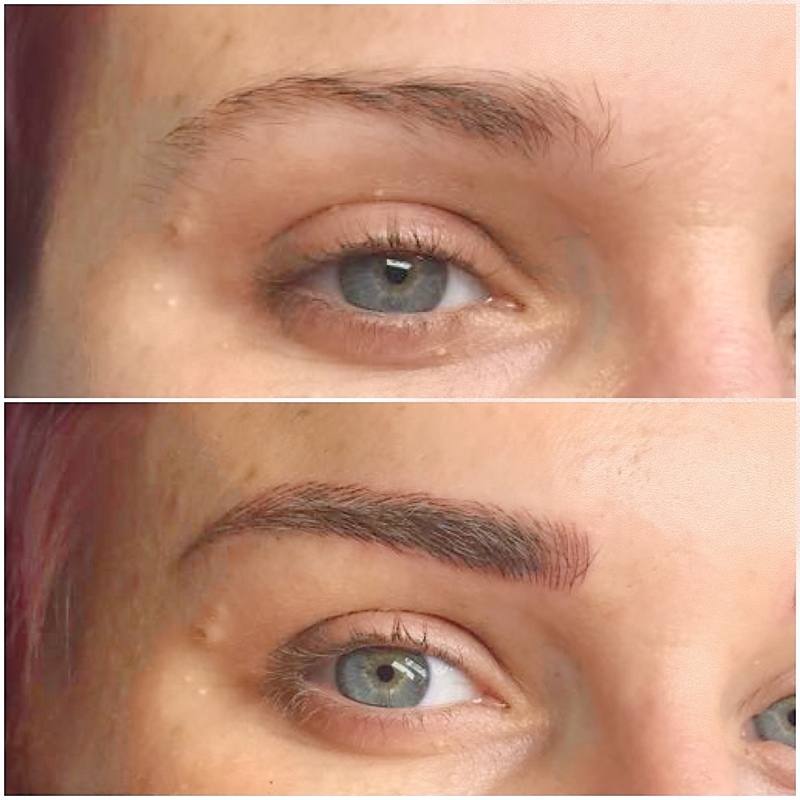 I was so scared to do permanent makeup and Ellie ensure me that its not going to be as bad as i had imagined and she did a great job! She talked me though the whole process explaining what she is going to do and how i would feel so i can prepare myself. She made sure i was fully satisfied before finishing the job. I would definitely recommend my friends to go and already my co-workers are excited to do the same as I did. 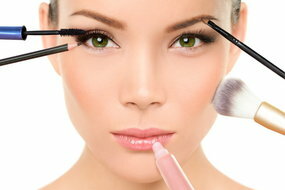 The most obvious benefit to permanent makeup is waking up every day with your “face on.” You can swim, exercise, shower and wake up still looking put together and ready to go. It can be ideal for the woman who is constantly on the go. 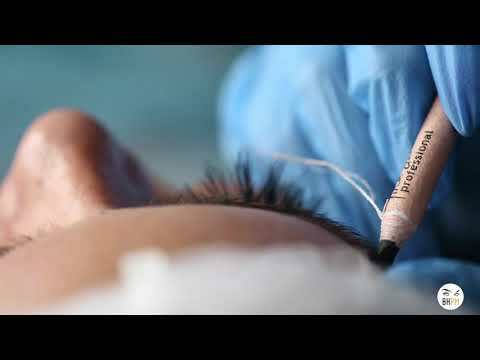 It is also perfect for people who have lost hair due to chemotherapy, accidents, burns, or cosmetic surgery, as well as those who have allergies to traditional makeup or have sensitive skin. 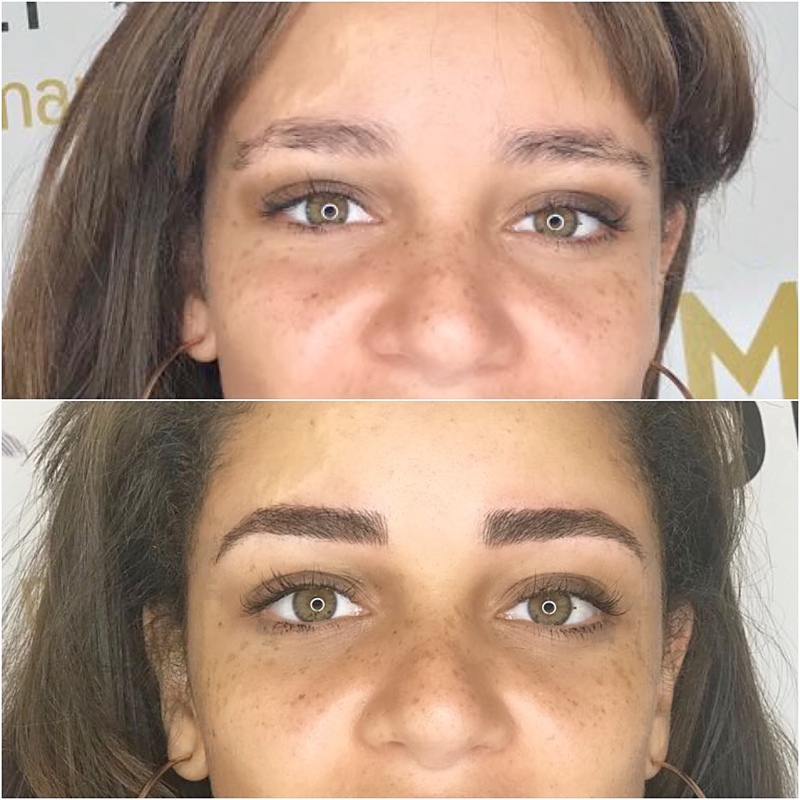 Yes, with microblading in Los Angeles from Ellie and her team at Beverly Hills Permanent Makeup, you can have perfectly gorgeous and natural looking eyebrows 24/7 and 365 days a year. 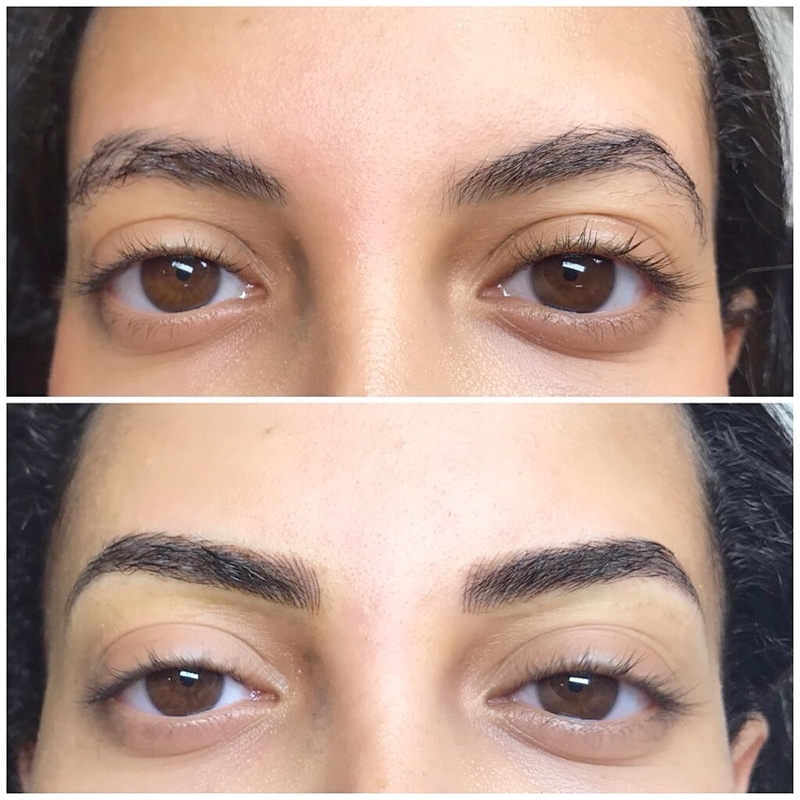 There are many reasons both women and men take advantage of microblading. 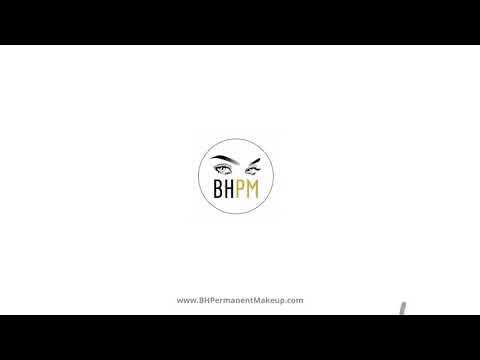 Some of us are extremely busy and simply can’t find the time to apply detailed makeup every single day; others may be dealing with a disability or simply prefer to let a skilled makeup artist like Ellie take care of their eyebrows on a “one-and-done” basis. 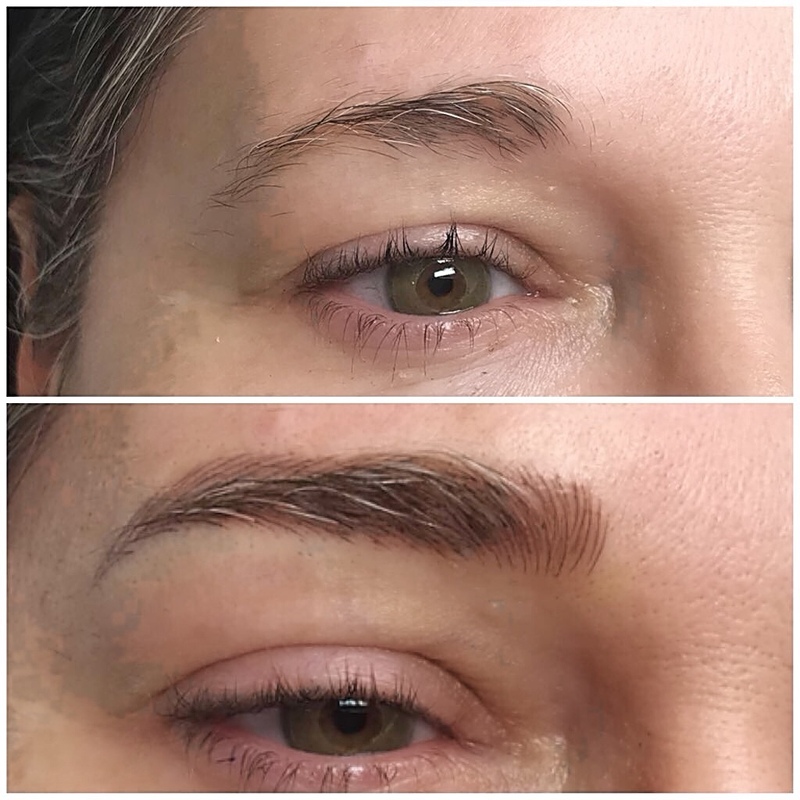 Others may have eyebrows that have grown thin due to aging or a medical condition and want realistic looking brows that won’t attract too much attention. 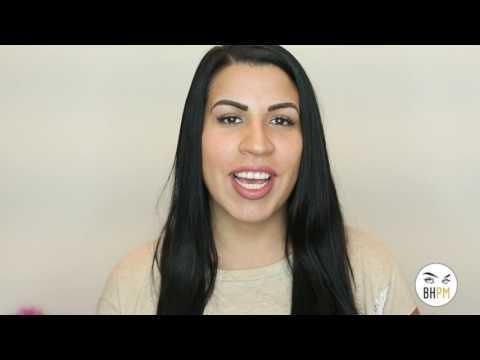 Microblading is the ideal solution for all of these situations. 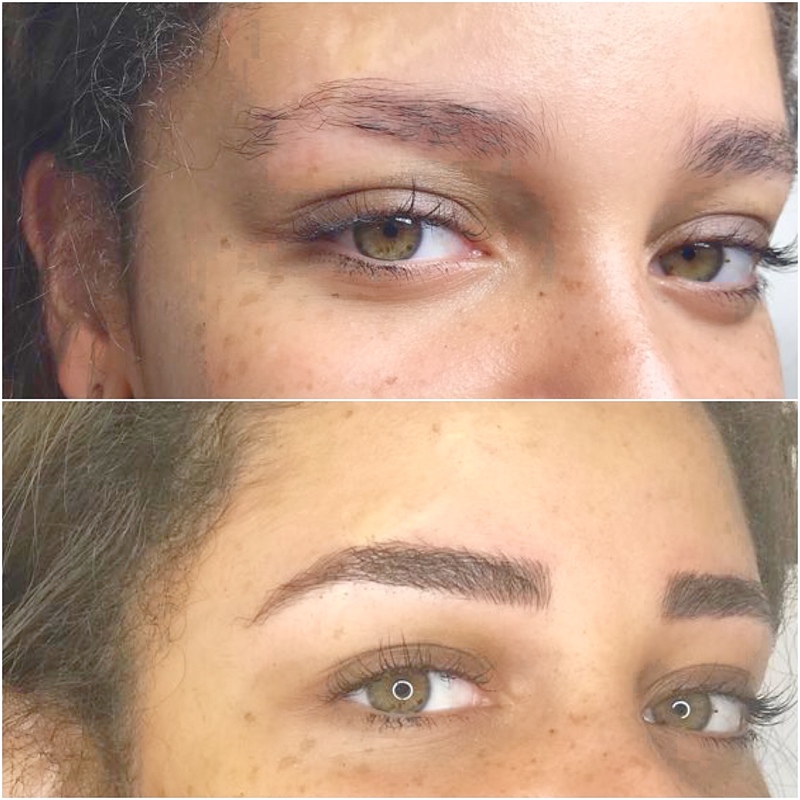 Microblading is similar to other types of permanent makeup Los Angeles residents may obtain, but it’s more detailed than the standard procedure and needs to be periodically maintained. 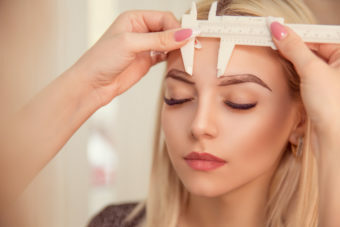 Here’s the procedure: after carefully consulting with Ellie regarding the exact shape and shade a client is interested in, the eyebrow area is numbed with a topical anesthetic. Ellie then employs extremely tiny needles to inject individual dots of pigment into the skin. 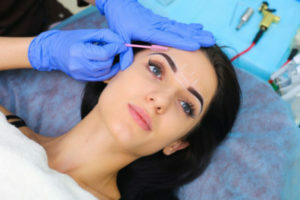 Appointments typically take no longer than the amount of time it would take to enjoy a leisurely lunch, and the effects can last as long as two years before requiring a touch-up. 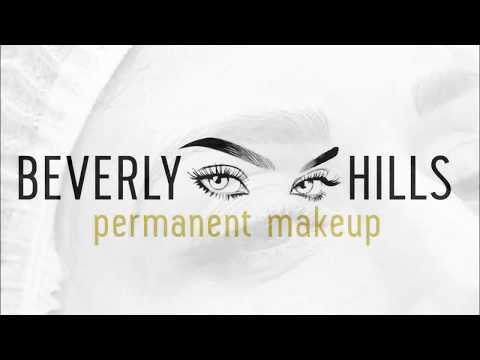 At Beverly Hills Permanent Makeup, we understand how precious time is but also how important it is to always put your best face forward, especially here in Southern California. 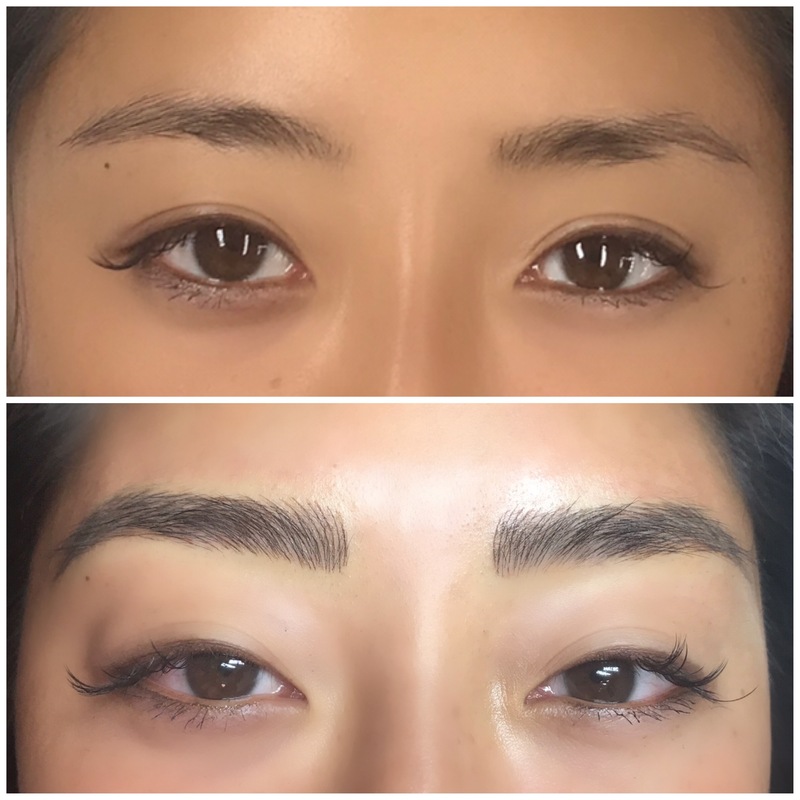 With microblading and permanent makeup in Los Angeles, we help you save time and worry in the morning so you can get out of the door faster while looking your best every day. 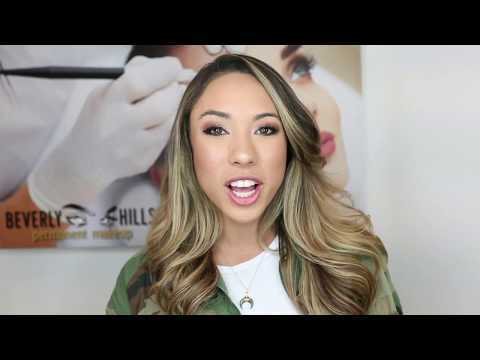 Ellie, our resident makeup artist at Beverly Hills Permanent Makeup, holds numerous certifications and is one of the most respected members of the Los Angeles aesthetic community. 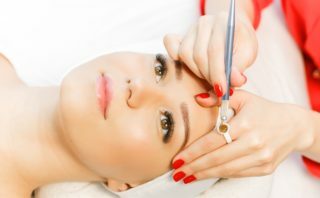 Her work has attracted clients from around the world, and her technique has been endorsed by some of our area’s finest reconstructive surgeons. 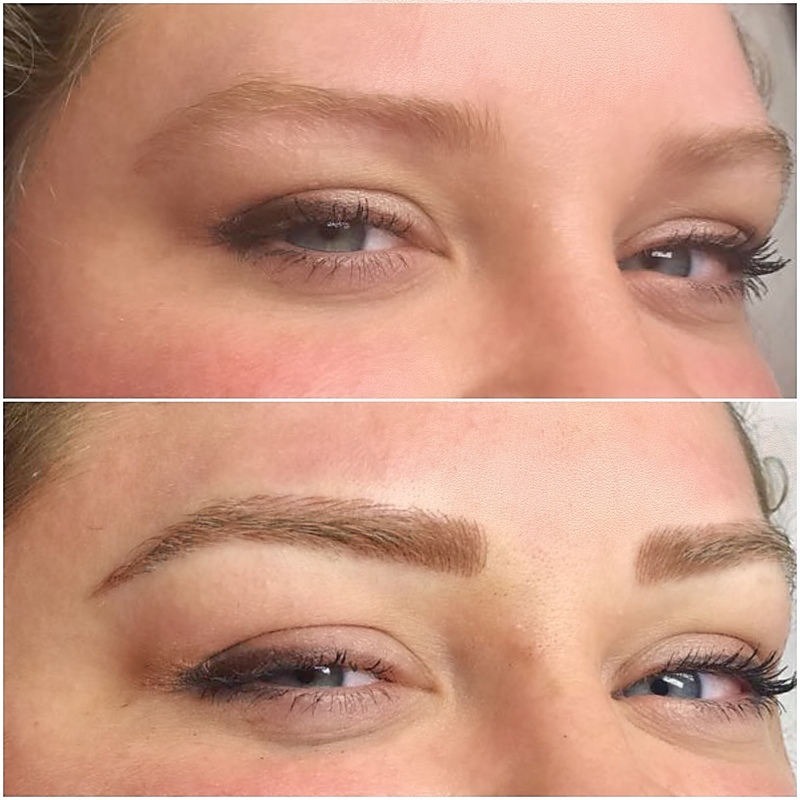 To find out more about permanent makeup and microblading in Los Angeles with Ellie, call us today at the number above or get in touch with us via our contact page.